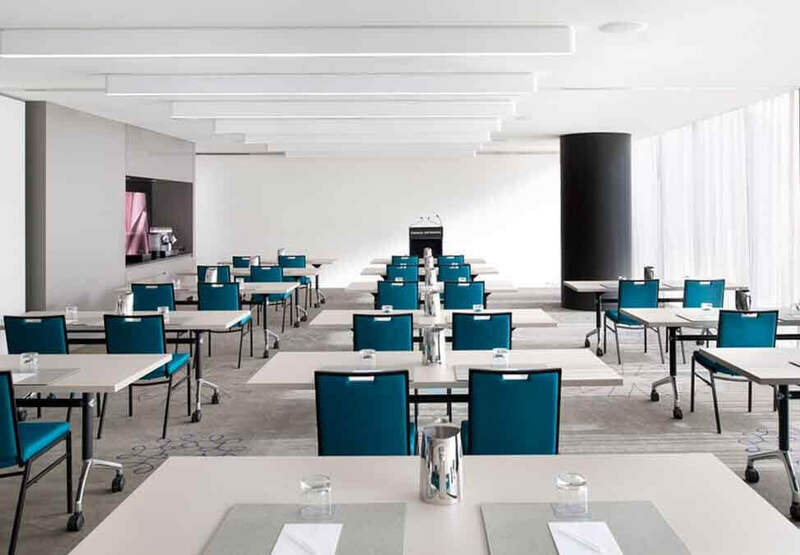 If you’re looking for a sophisticated and state-of-the-art location for your next meeting or conference in Melbourne, look no further than the Crown Metropol. This luxurious hotel has a well equipped business zone featuring four meeting rooms, that can each hold up to 50 guests, theatre style. 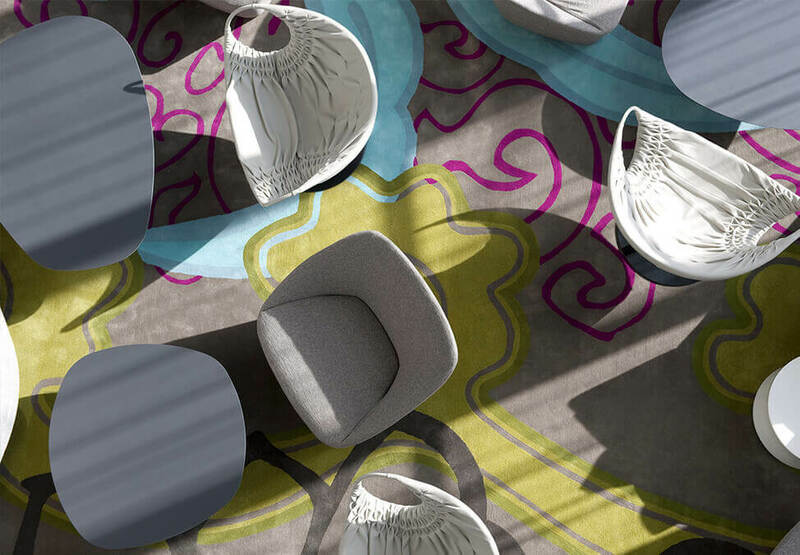 It's ideal for meetings, presentations, intimate cocktails or private dinners. 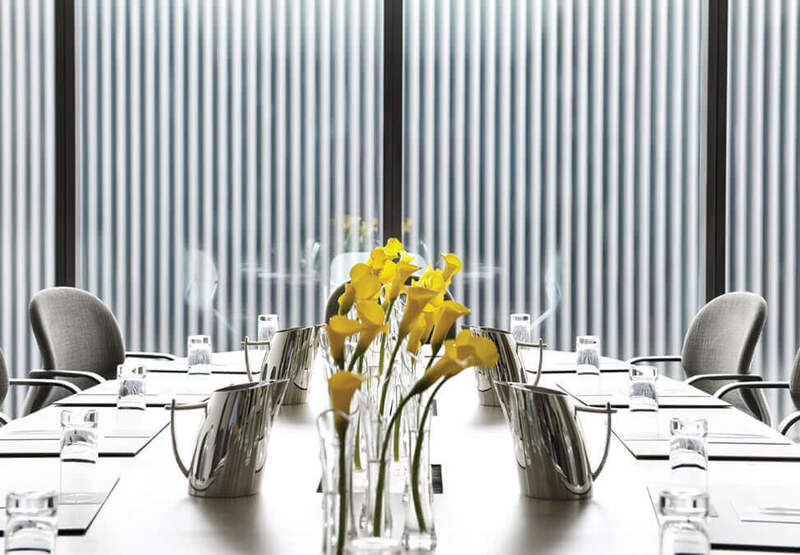 There is also a dedicated business centre including two small meeting rooms for up to four guests, a private boardroom for up to 12 guests and internet stations. Larger conferences can be accommodated at the adjacent Crown Conference Centre, which can cater for up to 840 delegates.